After successful participation in a two-phase tender process, Nickl & Partner was commissioned to convert and modernise the hospital in Herrenberg. 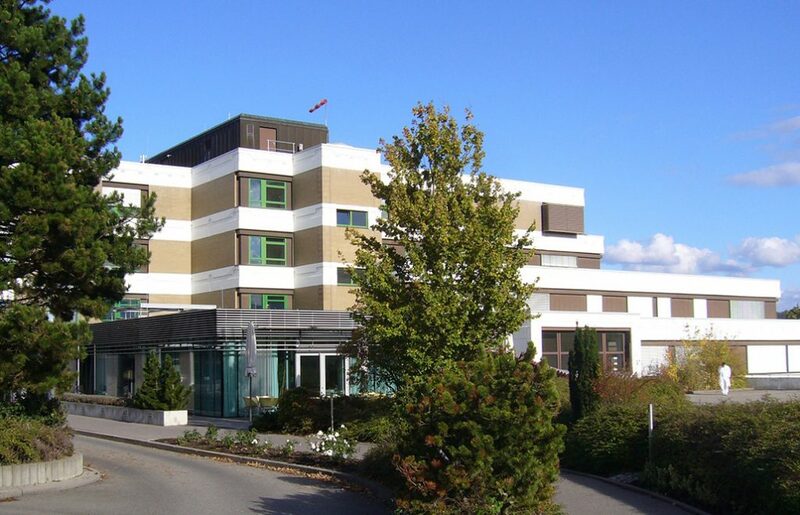 The 170-bed building of Klinikverbund Südwest is to be made fit for the future in the next seven years without interrupting operations. It is planned to rebuild and/or redesign the operating theatres, the nursing wards, the intensive care unit, the delivery room as well as the medical reception and the physiotherapy and administration rooms on the ground floor.